Campingplatz Meinhardsee is a campsite with 200 touring pitches and 430 year round pitches. During low season, between 01-01-2019 - 01-06-2019 and 24-08-2019 - 31-12-2019, the nightly rate is €18,- at one of the 200 touring pitches at Campingplatz Meinhardsee in Eschwege (Hesse). At this campsite you can not only use your CampingCard ACSI for inexpensive camping, you can also use your ACSI Club ID (as an alternative ID). Located in the hills of North Hessen. The lake with a beach is ideal for a swim, pedal boating and wind surfing. Activities include water sliding, minigolf, fishing and cycling and walking routes. 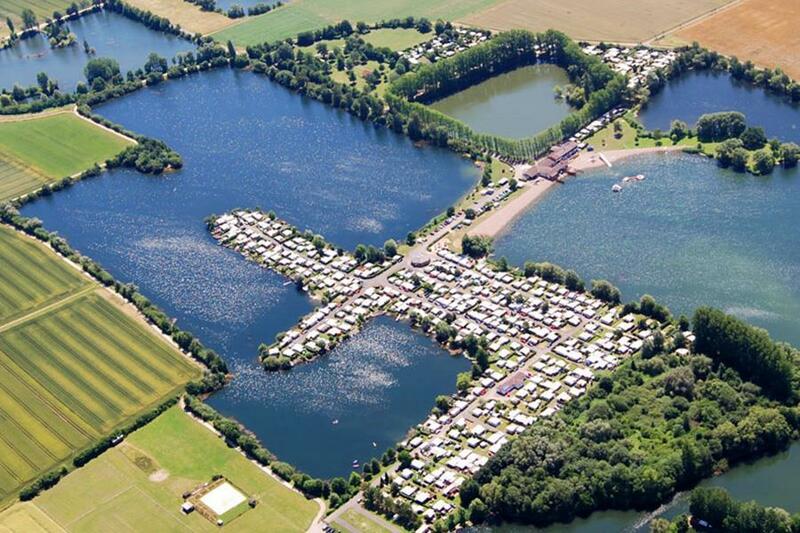 Would you like to book Campingplatz Meinhardsee or request more information? You can do both using the information below. A7 Kassel-Göttingen, exit Friedland. B524 dir. Eschwege. In Meinhard/Grebendorf follow the signs. Not suitable for motorhomes with a height of over 3 metres. Another route direction Jestädt is signposted. CampingCard ACSI will send your information request to "Campingplatz Meinhardsee".